It's holiday season so there is nothing better than picking up that local hand made luxury for your friends or family. 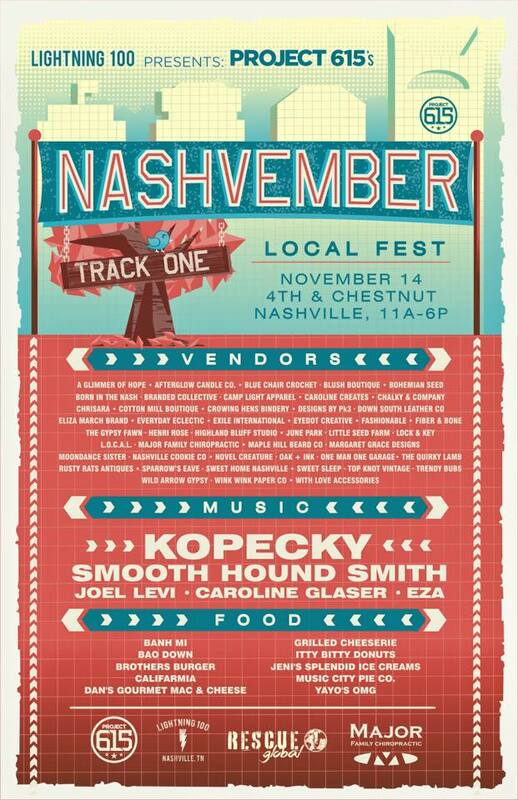 Saturday we will be setup amongst an exclusive selection of Nashville's finest crafters inside Track One @ 4th & Chestnut from 11am to 6p! Tell a friend to bring a friend!! !